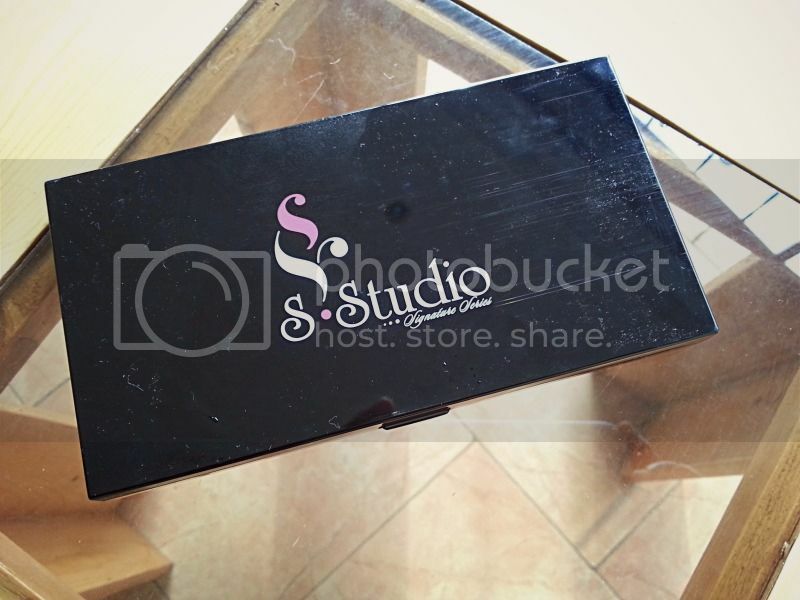 This has been a long time coming but finally I get to post the review of the Sleek Studio Signature kit (I gave out one of them when I hit 1,000 followers on Instagram too). This palette is very well loved by me due mainly to the fact that it has almost everything I need for my everyday makeup in it. 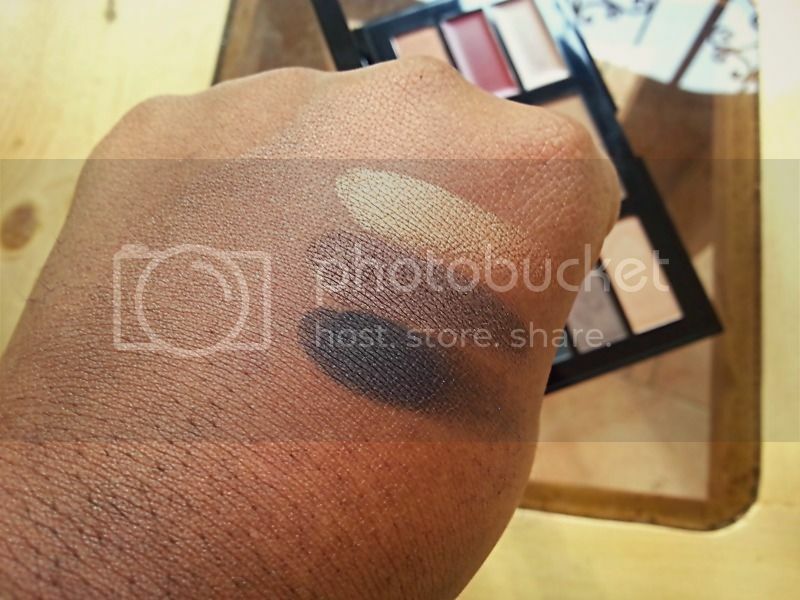 It comes in 4 different shades with the difference being the translucent powder in the centre of the palette. 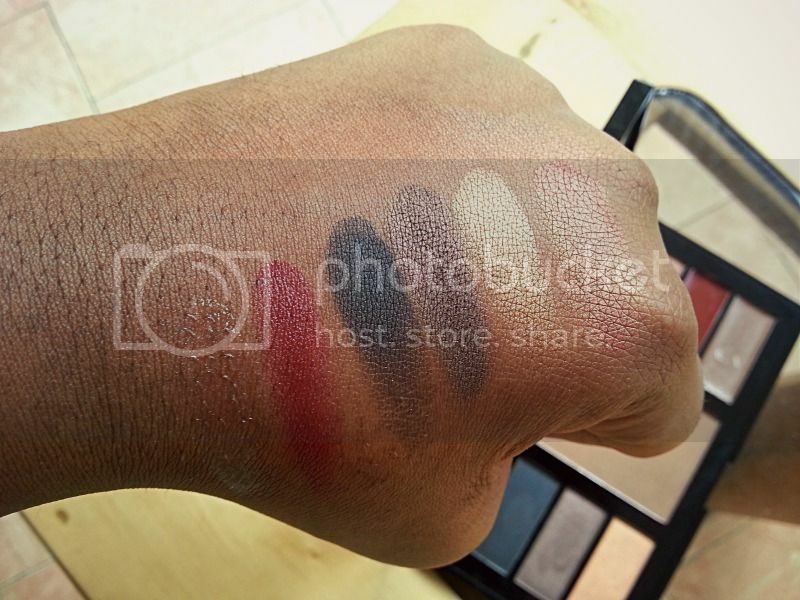 swatches of the eye shadows - with these you can transition from a neutral eye to a full on smokey eye with shimmer. They are also buildable too and very pigmented. the blush (extreme right), lip colour & gloss on the left. 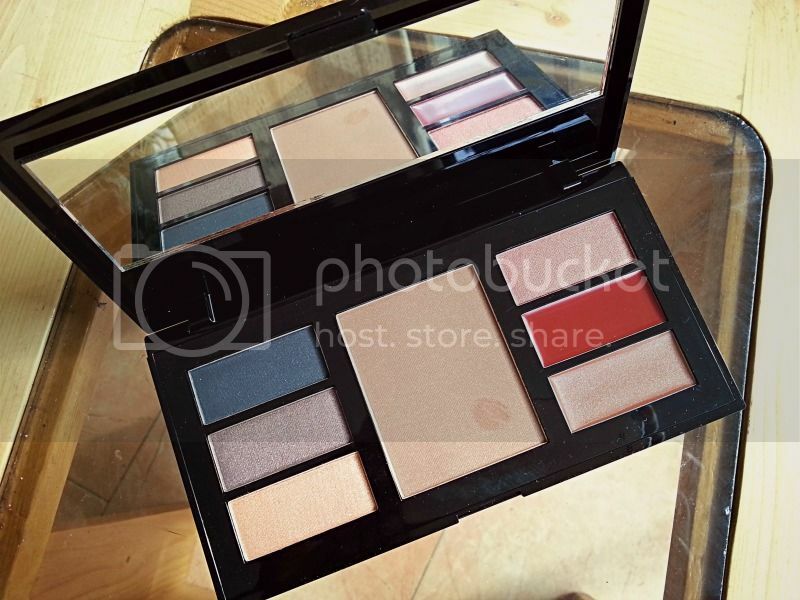 Also pigmented, I like that the lip colour actually shows up unlike some other all-in-one palettes with lip colours that have varied colours but are next to nothing when applied on the lips. 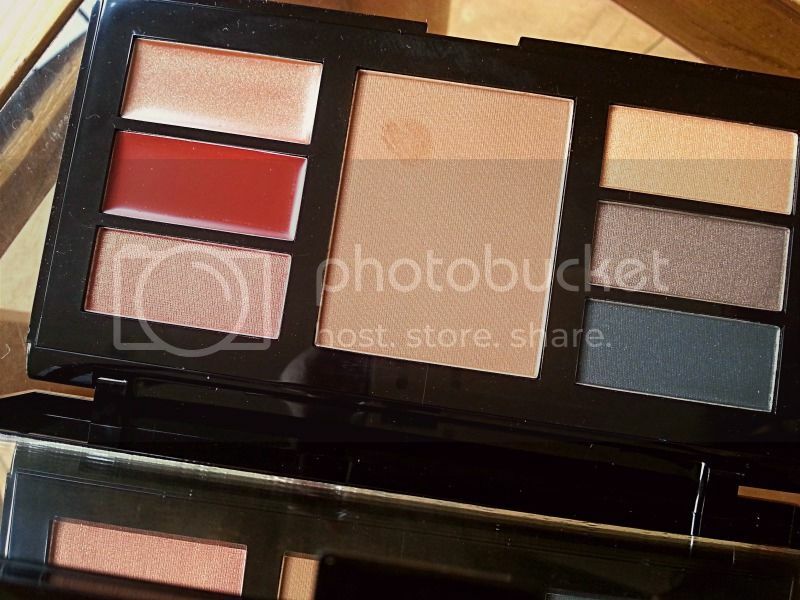 The blush is super pigmented, duo-chrome and has shimmer in it. Usually, I just dip the tip of my blush brush in it and apply to my cheeks. I have one of this in my kit and one for my personal use just because I love random everyday looks which easily convert to outing looks. Sometimes, I use the blush for the eyes too (heck, what's the point of a multi-purpose product if you can't use it for multi-purpose pursposes?). The translucent powder I use for highlighting the cheeks, browbones or anywhere else and it works great. I am not sure if this product is in the open market yet apart from Sleek Studios around the country. But you can just check out the the Sleek Nigeria Facebook page to find out more.